A new chapter on edema and hypoxia addresses important issues. Updated and revised content includes all the latest clinical data. Comprehensive coverage of available materials and lenses helps readers choose the appropriate lens. Many new illustrations in full color help clarify points in the text. New chapters review continuous wear lenses so readers can make the right choice for their patients. New material covers important research and breakthroughs that will have a far-reaching impact on clinical practice. Adverse events and infections: which ones and how many? 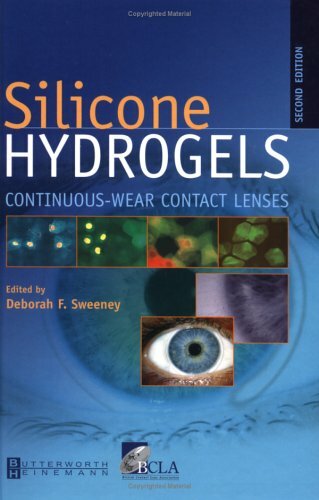 Where do silicone hydrogels fit into everyday practice?